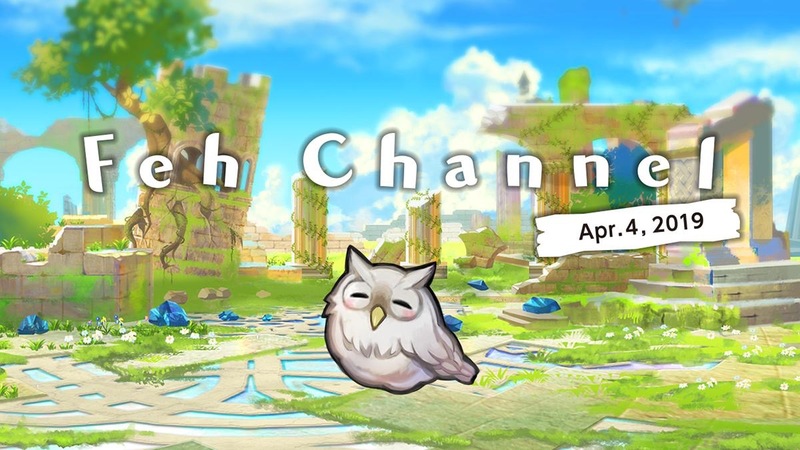 Once more a new Feh Channel presentation has gotten underway and as usual, a range of features were brought up. New features in particular that are coming soon and coming into effect today, concern having the option to pair up certain units and swap between them at will, a new Allegiance Battles mode and Aether Raids are getting expanded. Due to the heroes having to engage in excessive battles, players will soon be able to make the most of Aether Resort, a new fun mode where players can hang out with their heroes, interact with them and build buildings for the heroes to do things in.